Is Your Wi-Fi Killing You? IDS has the perfect solution! If you routinely have Wi-Fi issues --no connection, slow connection, freezing, buffering--it's time to have a robust network professionally installed in your home. It's the only way to ensure your network will be strong and reliable. IDS can design and configure the right system for your home. We also offer cloud-based support so we can troubleshoot your network before you even know you have a problem! Contact us today for a free consultation: 516-625-6060. Learn more. When students are in high school, selecting a college is difficult enough, but what about picking a major? Stress no more. 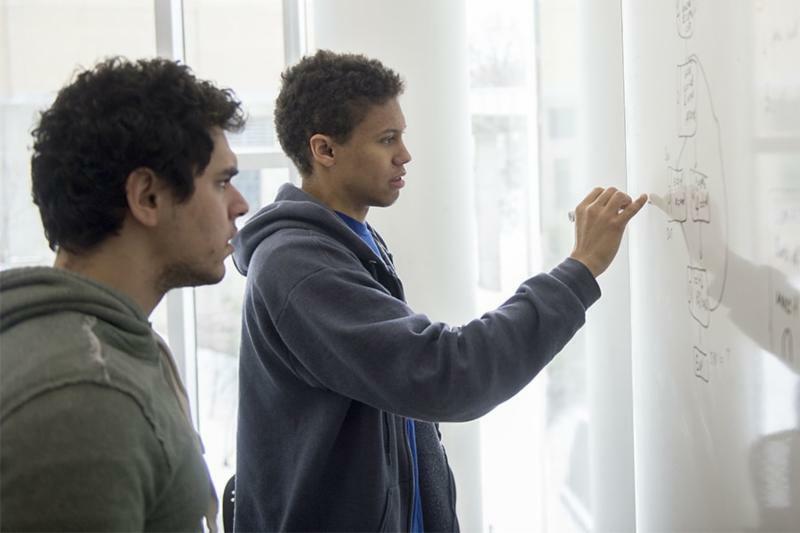 If your child leans to the tech side, Carnegie Mellon has the perfect new undergrad degree program in AI (Articial Intelligence). AI specialists are in short supply and great demand, which makes this major even more impactful. Check it out here. "Alexa, I'd like to order room service." If you're an Alexa fan, you're going to want to look into certain Marriott hotels that are testing a new Alexa for Hospitality. 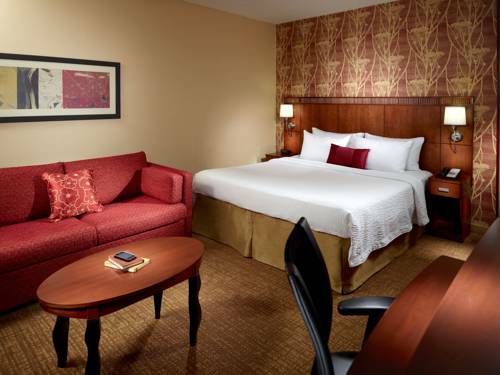 Hotel guests will be able to control smart room devices, play music, book spa appointments, set wake-up calls and more. Some hotels have already had Alexa in their rooms, but this is the first version developed specifically for hotels. Pretty sweet. It's prime summer time and we're loving spending time outdoors. However, for those rainy or lazy days, or even for your outdoor TV areas, take a look at this list of Netflix comings and goings for August. Happy streaming! DON'T WAIT FOR A CRISIS--GET YOUR SERVICE PLAN TODAY! If keeping your home technology systems up and running is important to you, let IDS help you maintain your electronic lifestyle and avoid significant down time. 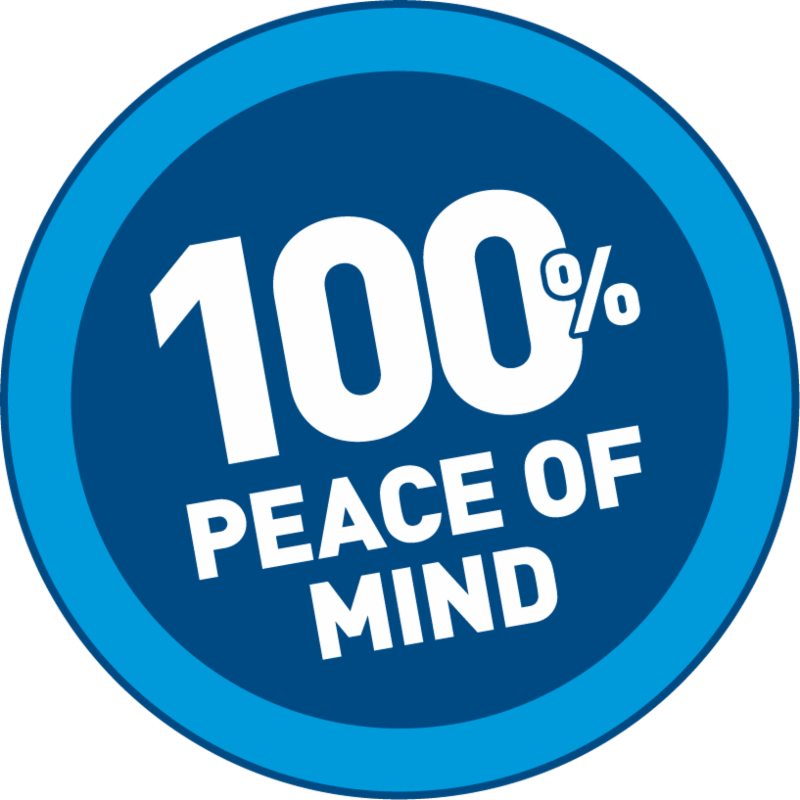 A Peace of Mind Service Plan will make sure those products keep performing like the day you purchased them! Social Media : Be sure to Like us on Facebook, Follow Us on Twitter or connect with us on our other social pages. Email : Remember to subscribe to our email list so you don't miss out on any special news or upcoming events!